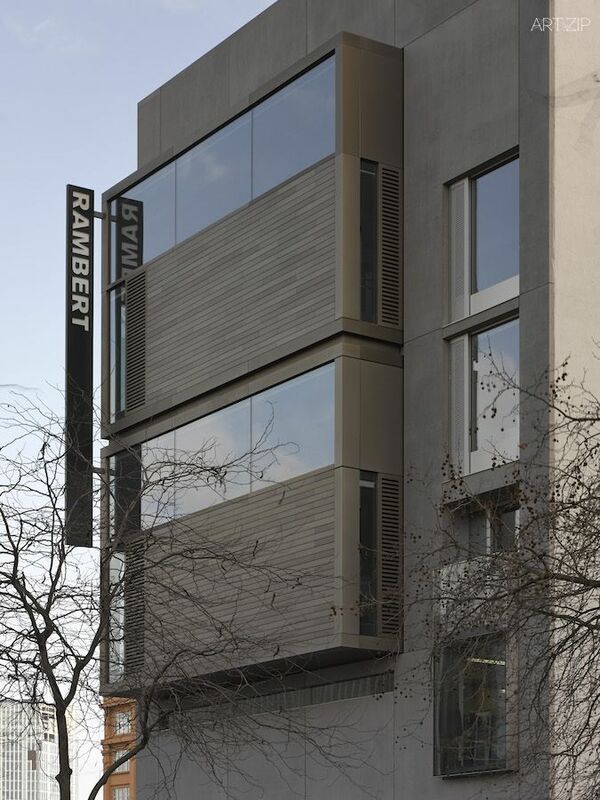 Founded by the Polish ballet dancer Maria Rambert in 1926, Rambert (previously known as Ballet Rambert before evolving to Rambert Dance Company) is one of the UK’s longest running and well-established dance companies. 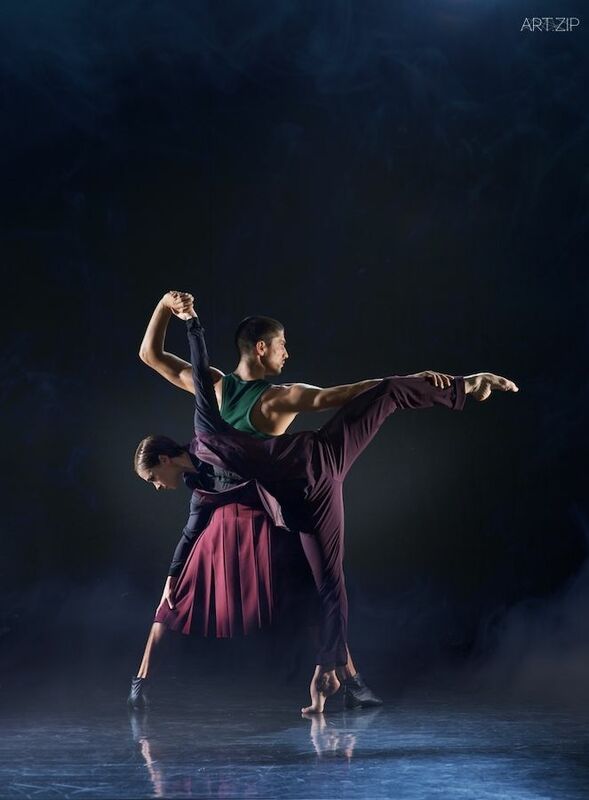 Whilst initially a purely ballet centred institution, they have advanced over the decades to become one that is focused primarily on contemporary dance, though their inclusion of a live orchestra into every piece they perform is a nod back to the traditions of the past. 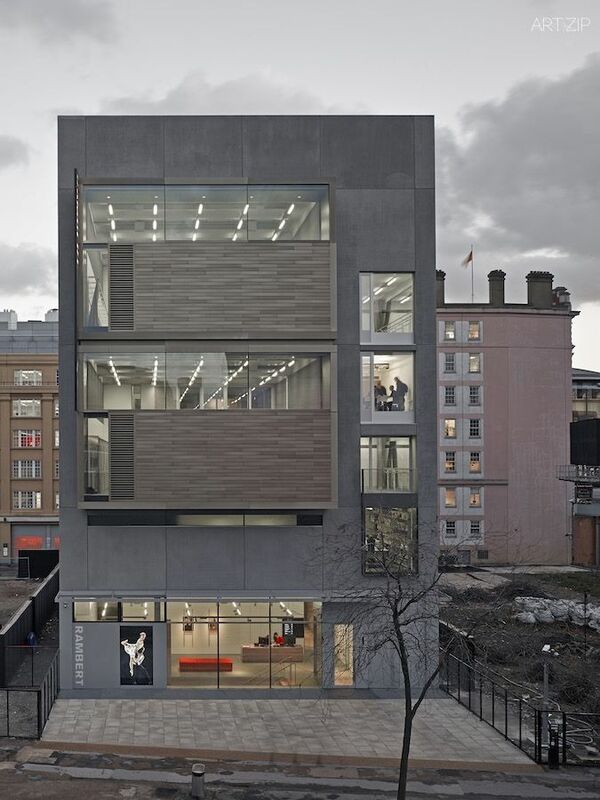 So valuable is the company’s work and influence within the UK’s dance scene that the Arts Council England donated £7 million pounds dedicated to the building of Rambert’s new home on London’s Southbank, which opened this past March in a glittering ceremony presided over by the Queen. 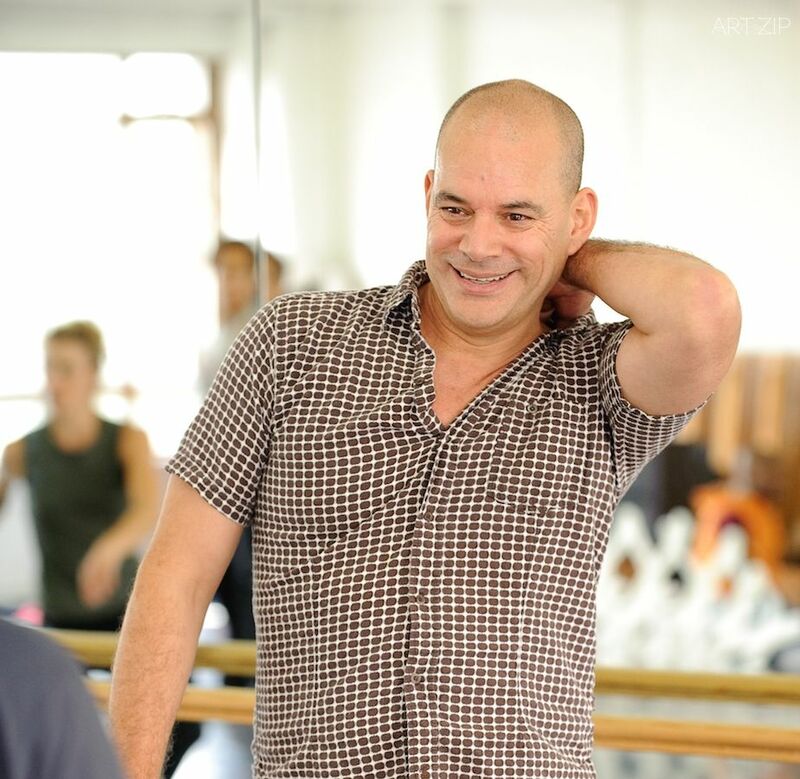 Mark Baldwin, Rambert’s artistic director since 2002, is an ex-dancer and choreographer who danced for Rambert for ten years. 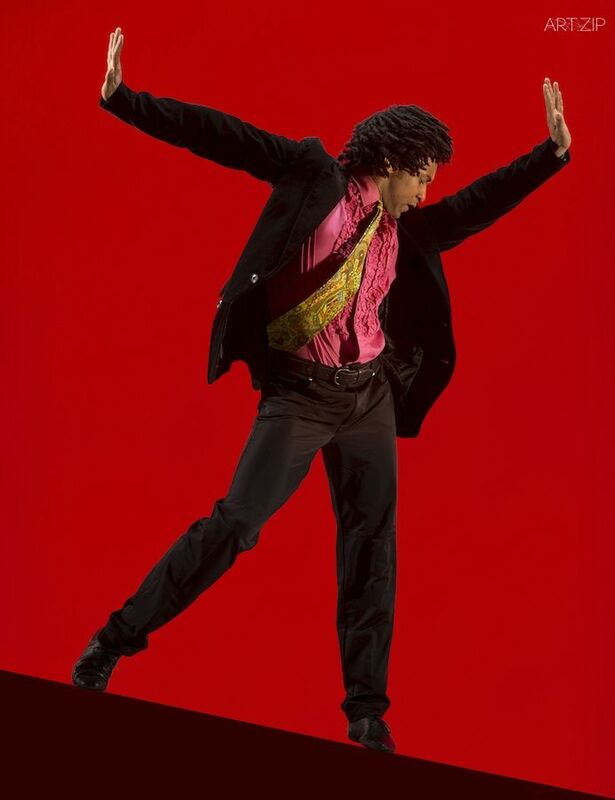 After leaving to work with Sadler’s Wells, he returned as the head of the company and is largely responsible for the reinvigoration of Rambert, commissioning new pieces to be performed every season which hinge upon collaboration and the fusion of different art forms. 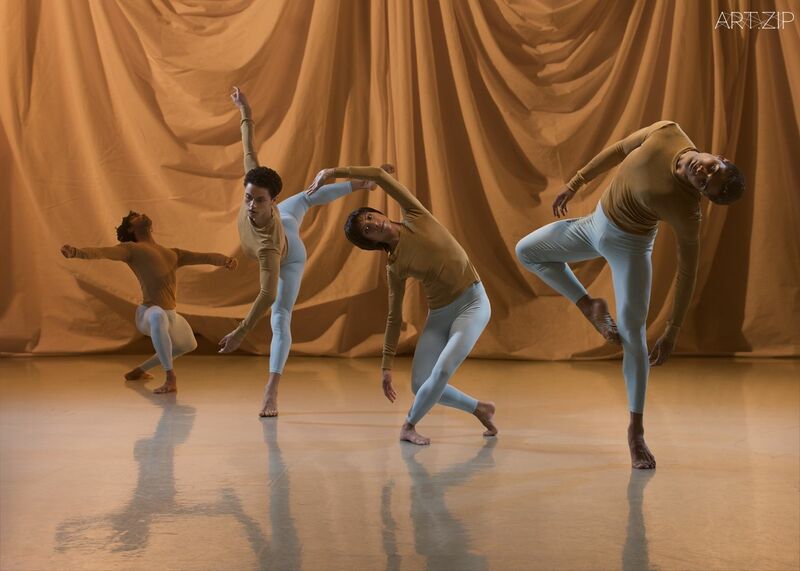 Rambert are known throughout the dance industry as a company who deliver consistently on style and quality, and their oeuvre consists of a mix of revived pieces and newly devised ones. 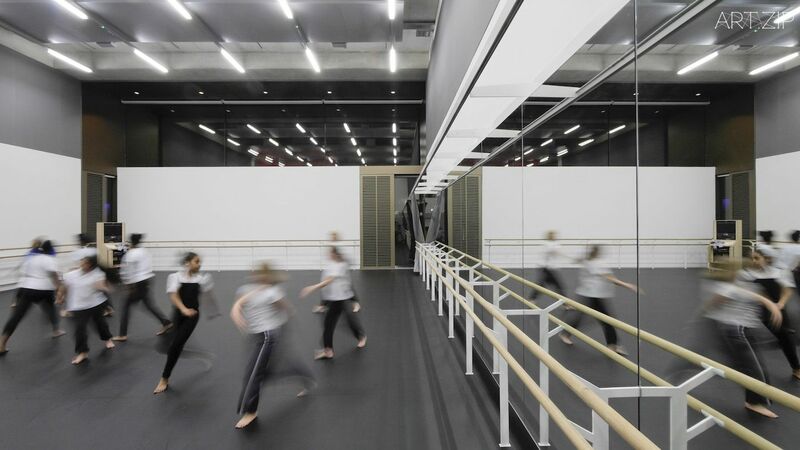 Clearly the thing that truly defines Rambert as a company is their commitment to the past and their acknowledgement of the influence that history has on the company’s work. 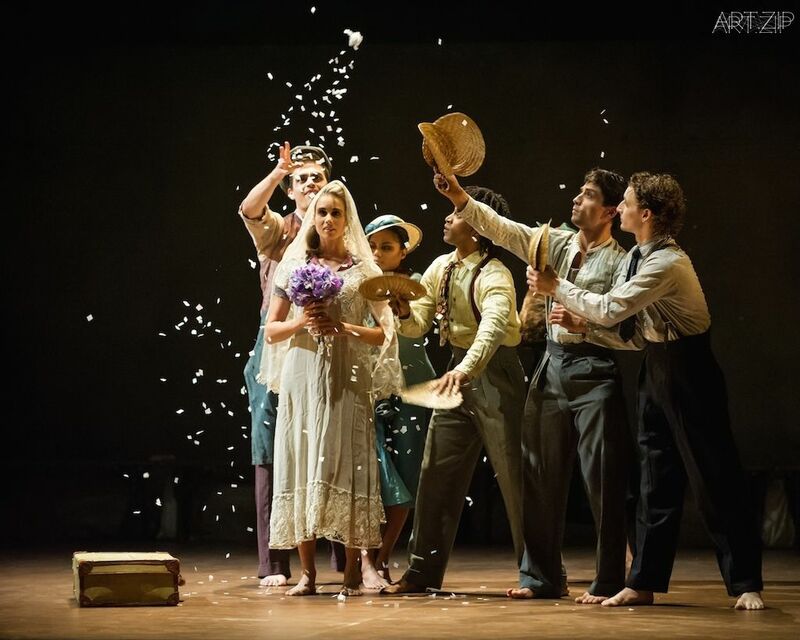 Each programme consists of a broad mix of shows, from little known 20th century pieces, to revivals of well-loved classics, as well as innovative, beautifully devised contemporary spectacles. This sweeping approach to the world of dance demonstrates their company attitude: an attempt to create a wide spectrum of dance which can appeal to everyone and anyone. 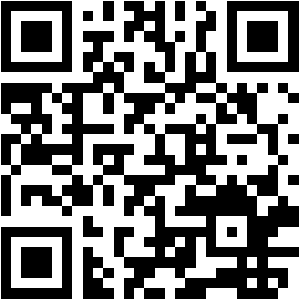 ART.ZIP: Would you please tell us about this photographic project with Marcus, how does it start? What’s the story? 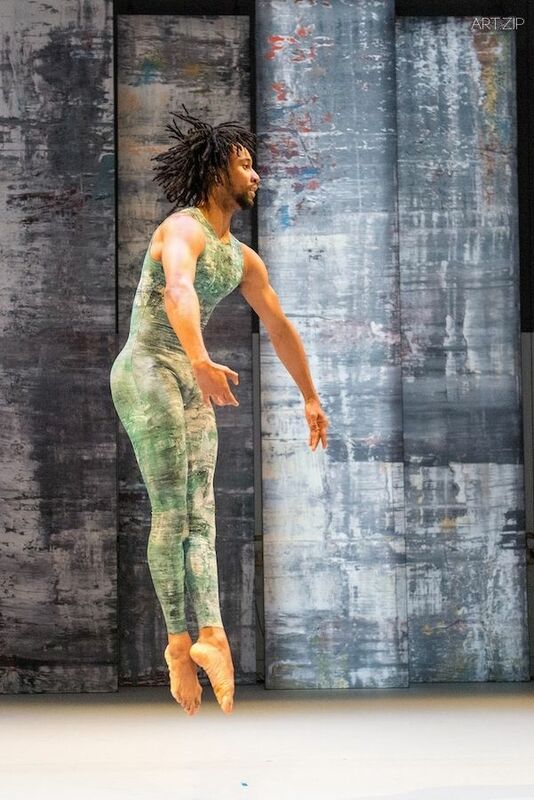 MB: I was introduced to Marcus by Angela Towler the Rehersal Director at Rambert and a former lead dancer in the company. I visited Marcus at his studio in London to witness his work created from multiple layers of images – thrilling to look at and full of delicious detail. He and Angela had dreamt up the idea to make images that depict a whole dance work in a single image. 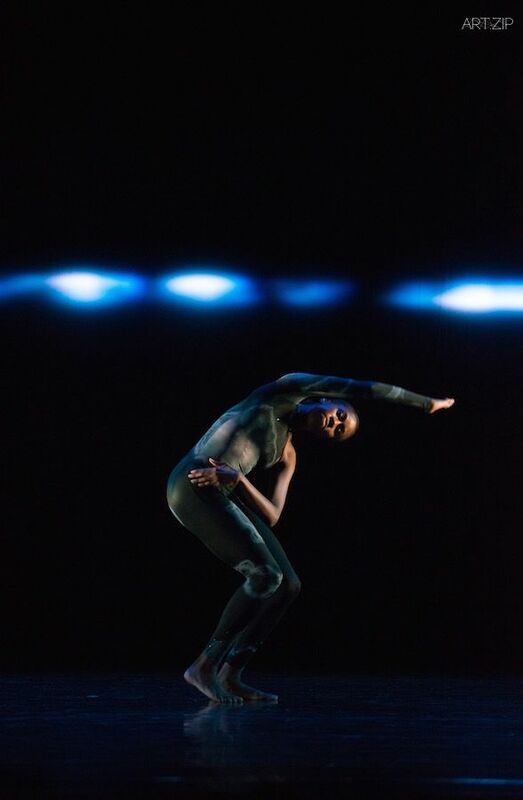 The prototype rehearsal montage appeared in the eyewitness pages of the Guardian newspaper and we have continued to collaborate on both my new work The Strange Charm of Mother Nature and the extraordinary Four Elements by Lucinda Childs. ART.ZIP: Do you collaborate with other artists too? Any interesting projects to name? MB: We do collaborate with visual artists including Kader Attia (The Comedy of Change), Mat Collishaw (Labyrinth of Love), Katie Paterson (Strange Charm of Mother Nature), Gerhard Richter (Rambert Cunningham Event), Mark Lancaster (Sounddance) and Jennifer Bartlett (Four Elements). We have moved into a new building and have permanent art installed by Goshka Macuga, Abigail Reynolds, Gary Breeze and Catherine Yass. The company also engages theatre designers such as Jon Morrell (Subterrain), Jon Bauser (The Castaways) and Jean-Marc Puissant (Terra Incognita) and a feature film designer Michael Howells (What Wild Ecstasy). ART.ZIP: How would you define the Rambert company ethos? MB: I am the artistic director of Rambert and studied fine art at university so artists are very important to me. Marie Rambert who founded this company in 1926 after having worked with Ballet Russe and Sergei Diaghilev where she was taught that to make original works for the stage involves introducing a choreographer to a composer and an artist. This is the template to create something new for the stage as those three artists collaborate to make something more power than they could do individually. This triangle is the basic ethos we still use to generate new works for today. We have spent the last ten years training new choreographers which is an important part of the company’s work. Usually these emerging choreographers come from a pool of dancers working in the present company. In 2016 we hope to have a whole programme at Sadler’s Wells dedicated to launching three of these choreographers. 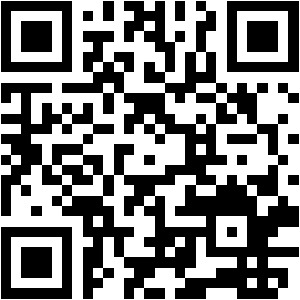 ART.ZIP: How do you choose what you want to perform? Are there certain elements a piece must have? 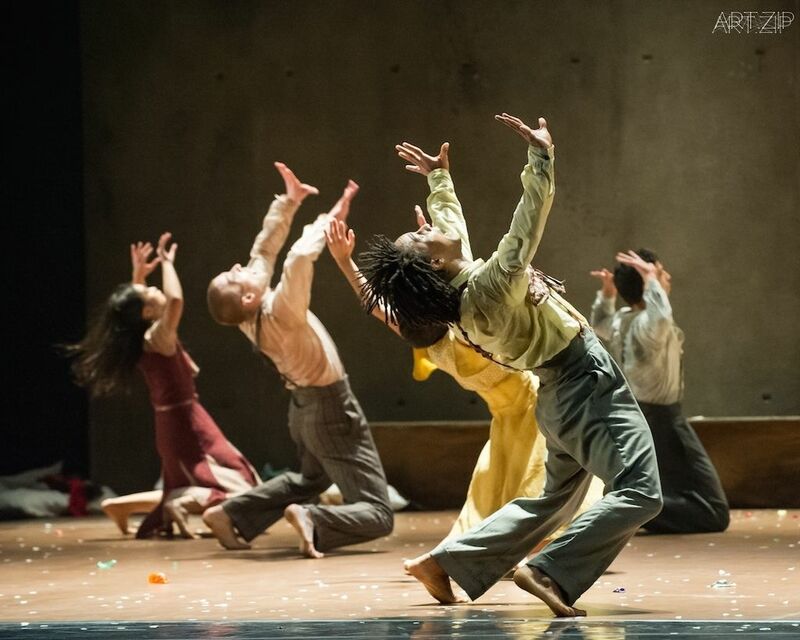 MB: We perform three works in one evening which is traditionally called a triple bill. The triple bills act to give the performance a range of ideas, musically, visually and physically. I’ve often likened this experience to a superb meal – first course, main course and pudding (although not necessarily sometimes in this order). I am looking for works which engage audience members who have never seen dance before and also work that is for those audience members who are very familiar with our art form. Depending on which theatres we tour to our programmes change. We perform twice a year in London and need four new works a year. 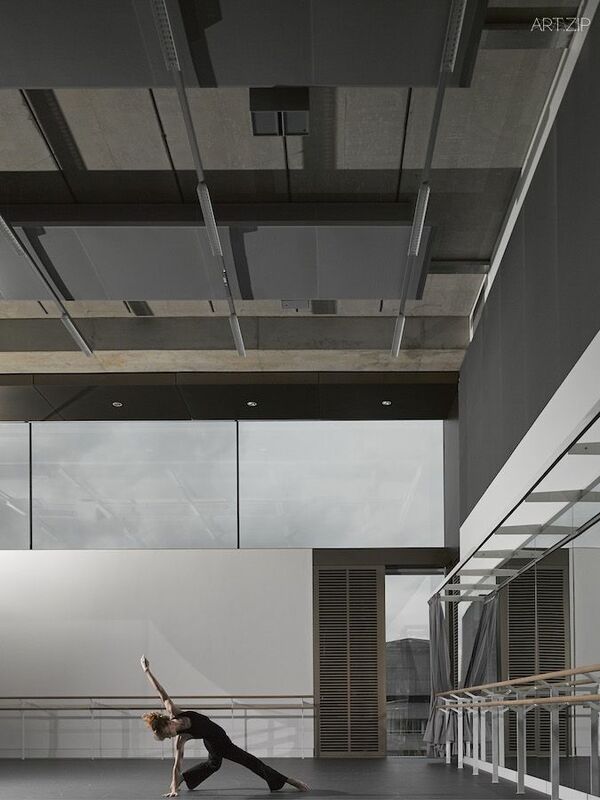 We have also taken on extra special projects which are larger than the pieces I have mentioned for instance a site specific work such as the Rambert Cunningham Event performed in our new building with sets and costumes by Gerhard Richter, with music by Phil Selway from Radiohead. We are at present in negotiations with the artist Pablo Bronstein about staging Haydn’s The Creation. The programmes should challenge the dancers, keeping them on top form. The programme should also cater to the three different audiences we play to; inside London, outside London (they really are different worlds) and abroad. 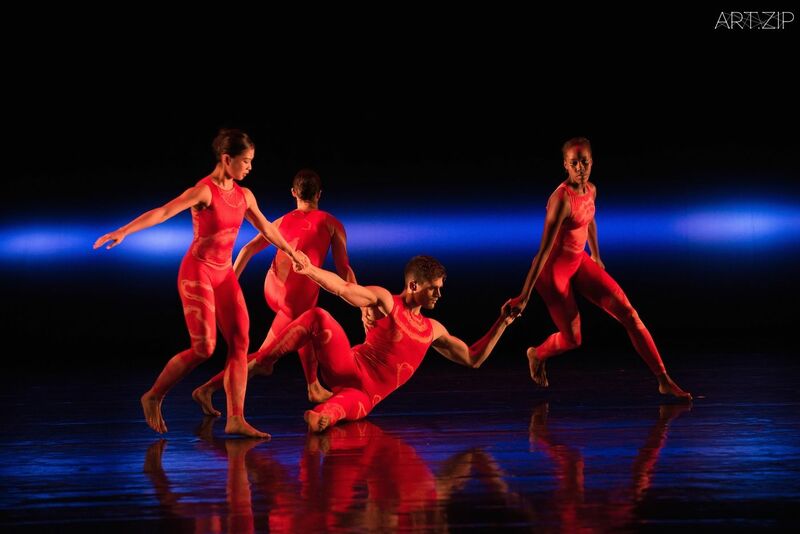 The two seasons we show in London a year are at Sadler’s Wells, a major international dance receiving house. The new programmes should help to show off how good our dancers are and differentiate our repertoire in a crowded market. 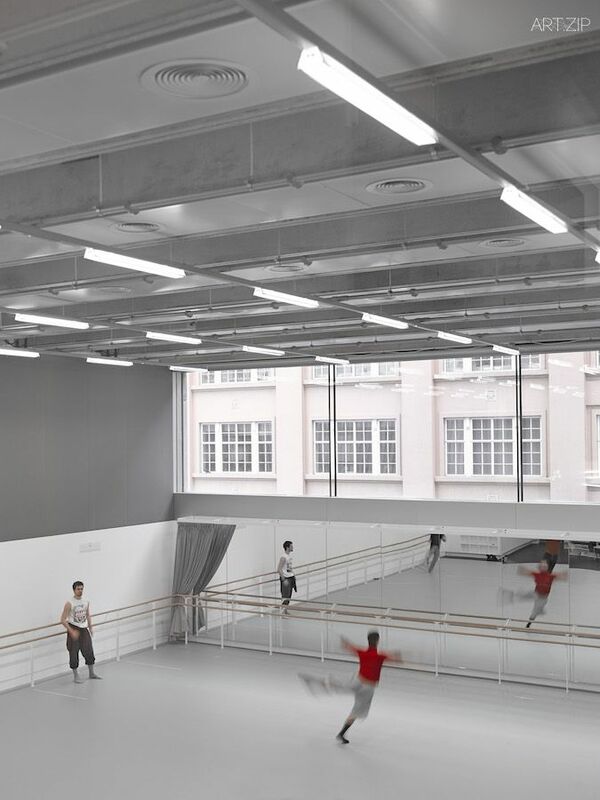 The founder of the company, Marie Rambert, described the company as the Tate Modern of dance, which puts up different pictures to show its audiences rather like a changing exhibition. 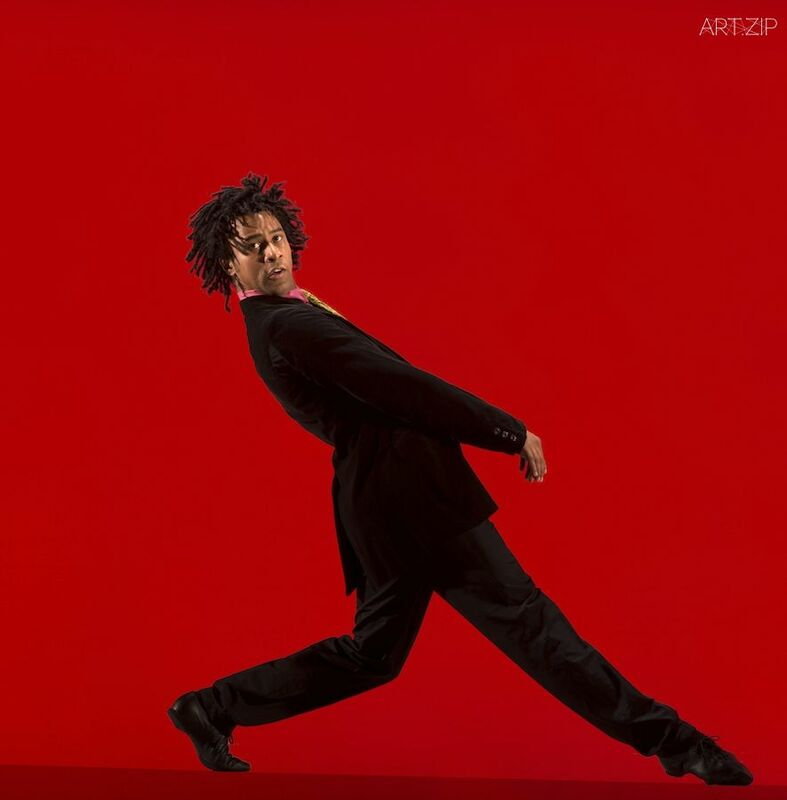 I can choose historic works such as Merce Cunningham, Richard Alston, Lucinda Childs, Frederic Ashton and Anthony Tudor. Alongside established choreographers with the introduction of separate performances for aspirant choreographers and showings of work in progress in our large studio. we have an archive which shows that contemporary dance in this country has a history. My feeling is that it is important to refer this resource rather like art history is reflected in contemporary art exhibitions and work. 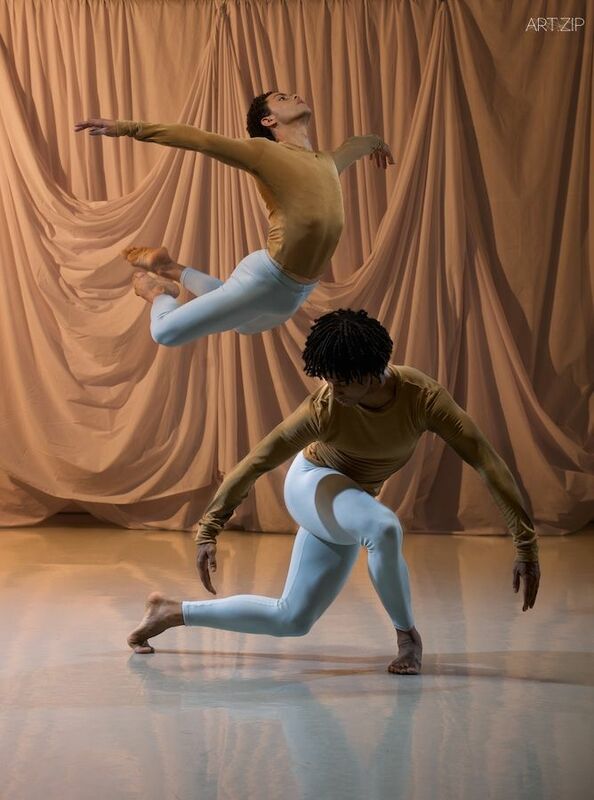 For my part the work must be good on all levels; art on stage, music (very important for Rambert, we have our own orchestra) and the dancing fabulous with an ability to engage audiences in different ways. 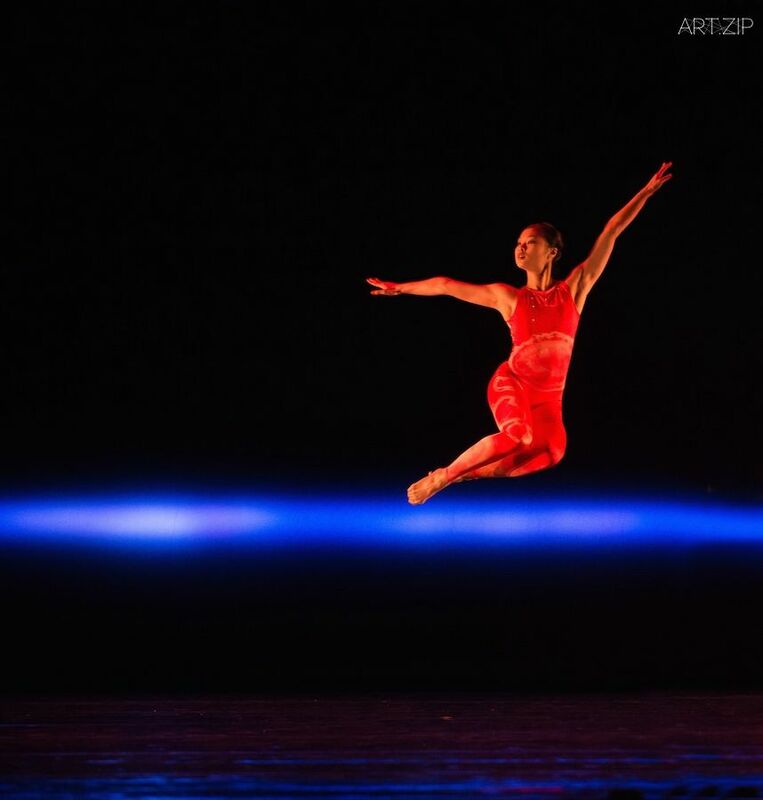 ART.ZIP: How has Rambert achieved such longevity as a company? What’s the most difficult part or stage you’ve been through? MB: The global financial crisis has affected our funding and audiences. Searching for the combinations of programmes, looking for artists who have the ability to reach out to an audience, using music which is intelligent, flamboyant and thrilling is also important. ART.ZIP: How does the creative process develop from conception to opening night? MB: We give visiting choreographers usually about six weeks to create a piece, which can be from 20 minutes to almost an hour. A choreographers in practice will talk to their composer and choreographer long before they begin rehearsals in the studio. Our conductor, Paul Hoskins, will need to liaise with the composer to engage musicians for the tour and have the score copied out while the sets, backcloth, costumes are made and fitted during this period. The last thing to be added is the lighting designer. The choreographers have the choice of choosing from a pool of 22 dancers, 11 female and 11 male dancers. MB: Every decade sees the company engage with different ideas in movement. The present dancers are quite punchy, strong and fit and are kept at a technical pitch. I envisage the company’s technical expertise will take the audiences in new directions as we engage artists and composers to situate them in the times we live and to develop a vocabulary of movement material that embraces abstract and emotional issues, ideas to do with space and time and comment on dances own history. For instance a contemporary responses to a historic work. In contemporary art terms where contemporary music and contemporary dance meet the every changes ideas and concepts in contemporary art. The development of sports medicine and dance technique to allow the dancers who have a much larger physical range and stamina. And the continual development of emerging choreographers. ART.ZIP: What can dance express to an audience that other mediums cannot? MB: Dance can express the high thrills of watching humans move in musical time like athletes of the theatre. Dance can engage an audience’s emotional response through pure movement. Dance can show the breadth and variety of qualities found in music. Dance has capabilities of flashing up over time a whole variety of feelings and worlds. Dance can speak directly to our primitive selves, physicalizing ecstasy, abandonment and despair, need I add pure happiness etc.